Today was Robo Bob’s first day on the job. He tested a super fancy car. * He didn’t get insured. Phew! * I didn’t see what was so fancy about it. 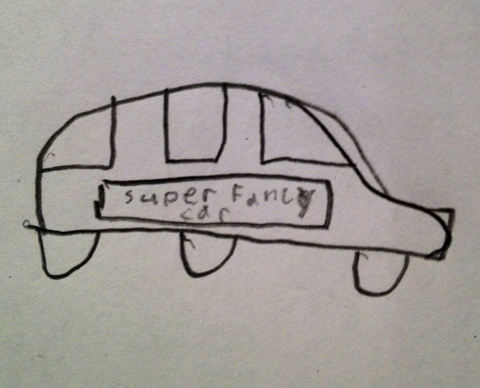 It was just a normal car with a sticker that read super fancy car.